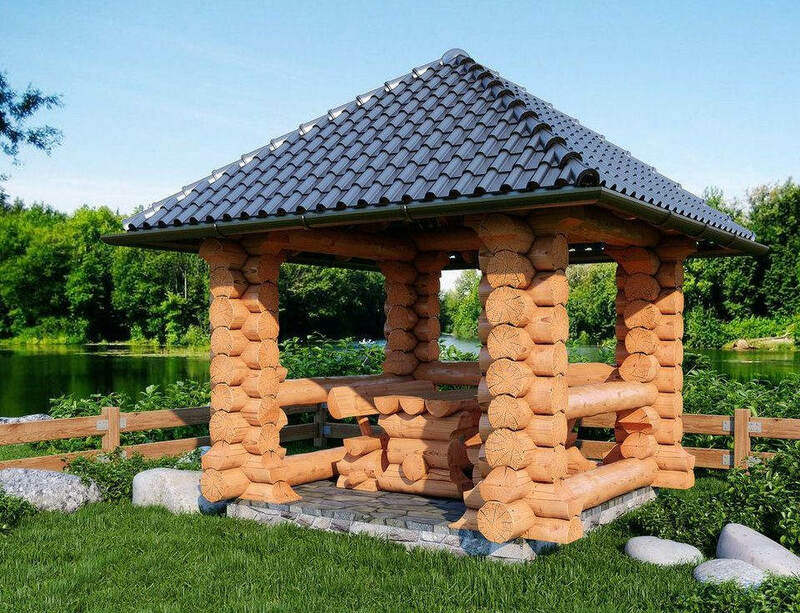 Our Log buildings are a true expression of natural beauty and will without a doubt delight your eyes every day. 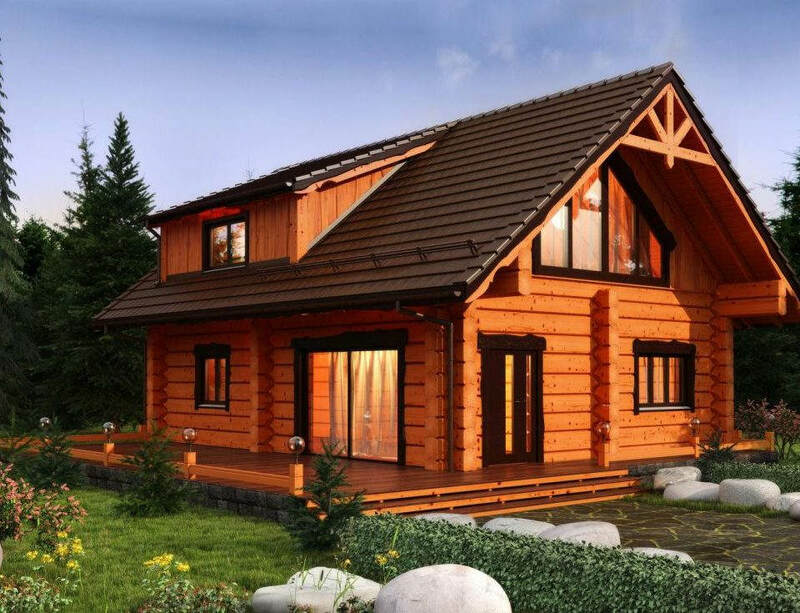 People who live in Log Homes have a lower risk of getting Lung and Heart diseases. Wood is considered to be an aesthetically pleasing and calming material, and also has a positive psychological effect. Moreover, the log wall evens temperature changes and keeps the air humidity at an optimal level. It binds excess humidity from the indoor air and gives it out when the indoor air gets too dry. Log houses are an energy efficient and ecological choice for everyone interested in their health. The fresh, clean indoor climate and natural atmosphere are very good for well-being. Our team consists of passionate professionals who work diligently to turn your dreams into reality. Each world-class log home or log cabin we design and build is tailored to meet your specific wants and needs to ensure you will have the home of your dreams. Taking special care to design and handcraft every detail in your log home, EGF Log Homes takes great pride in a job well done, overseeing every detail from the custom log home design stage to the setup on a customer home site. 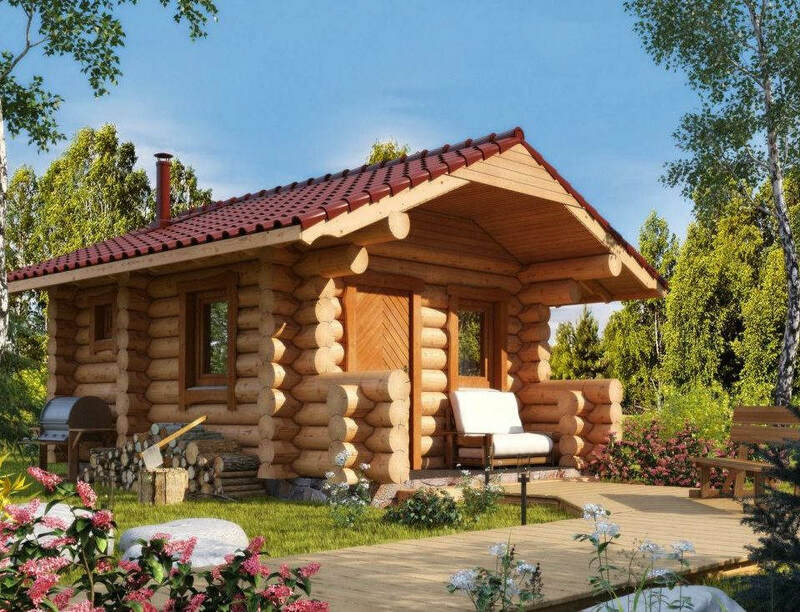 A handcrafted Log Cabin is not just a cabin, but also a place for recreation, celebrations and even business meetings. Please contact us if you have any questions, or if you would like to inquire about building a luxury log home or cabin.